I live in the UK and I will have finished school in two years. 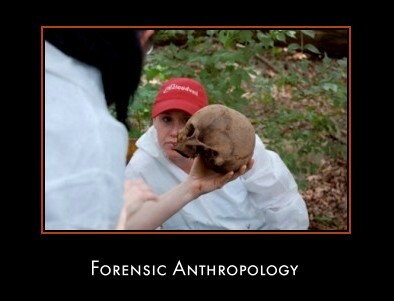 I would love to do Forensic anthropology. Is there a difference between forensic anthropology in the UK and in the US? I would like to study in the US but if that's not possible at sixteen I would have to do two years here in the UK and then transfer to the US. Would it affect my course and if I became a forensic anthropologist in the UK would I be able to work in the USA? Also I'm not so good at math, does that matter?